CT's Professional Photo Booth Service with 5-Star Reviews. 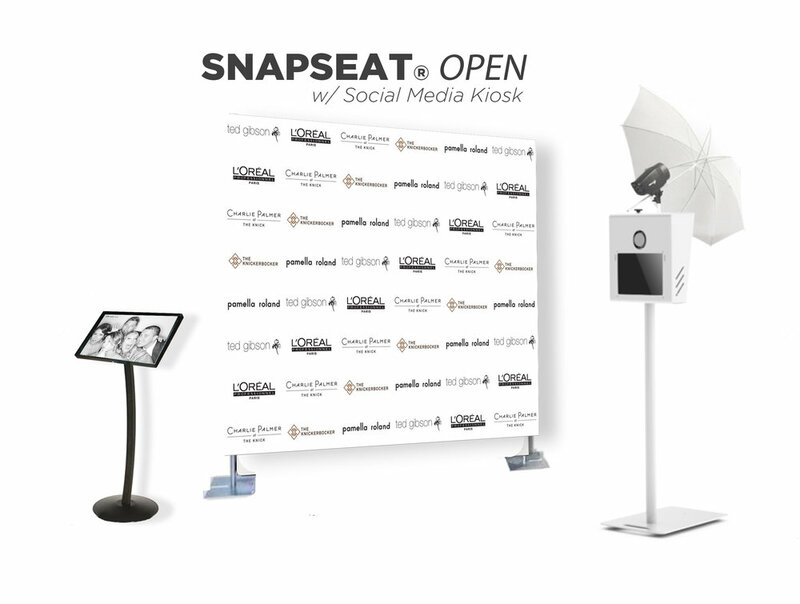 :Snapseat was solely responsible for the success of our daughter's party! Highly recommend this service!" Simply Complete This Form & We'll Reply Within 1 Business Day.